You asked for it, so let’s make it happen! 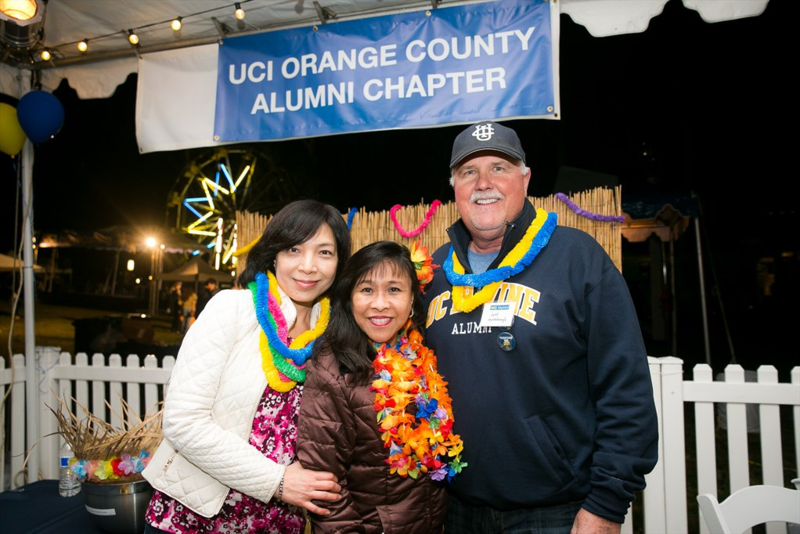 Come join your fellow UCI alumni and let’s kick off our most requested chapter! Enjoy hors d’oeuvres and select wines while networking and learning how to get involved with your alma mater. Don’t miss out on a chance to win premium SWAG from our opportunity drawings. Bring your fellow Anteater friends along with you to this free event! Want to see what we’re about? Have UCI Pride want to get involved?